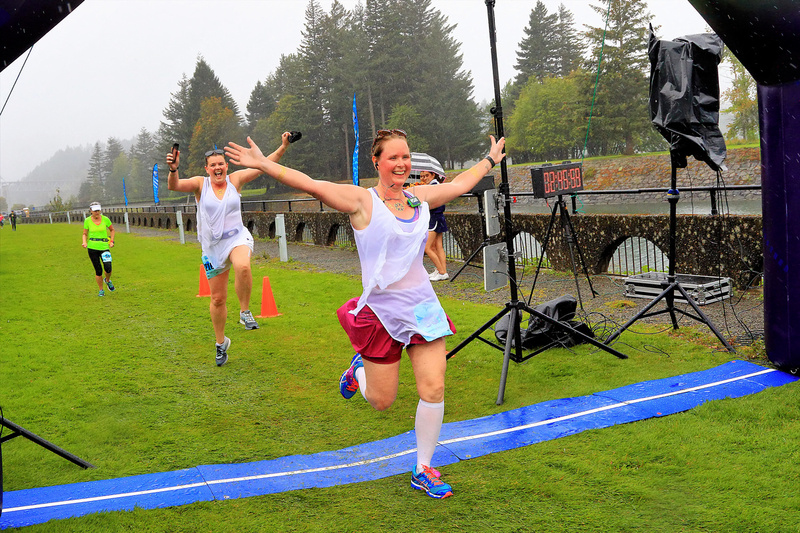 An amazing destination race in the heart of the Columbia River Gorge. 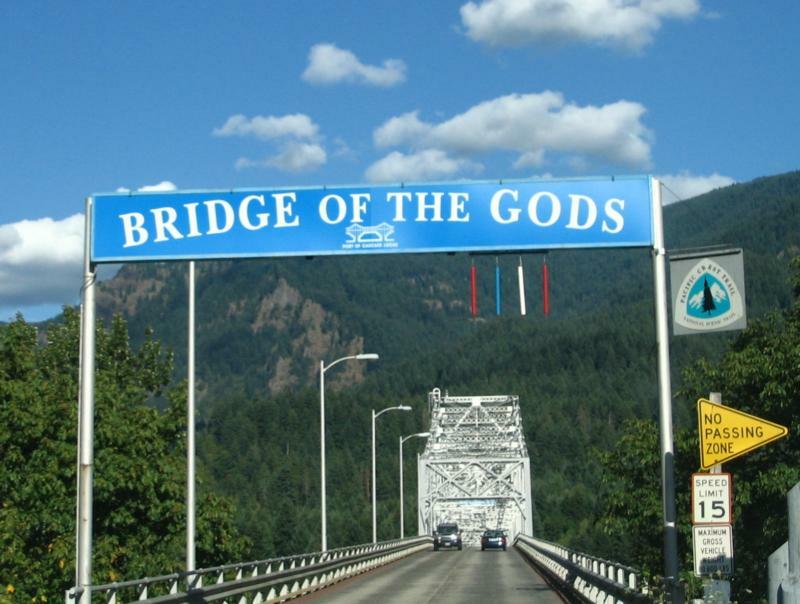 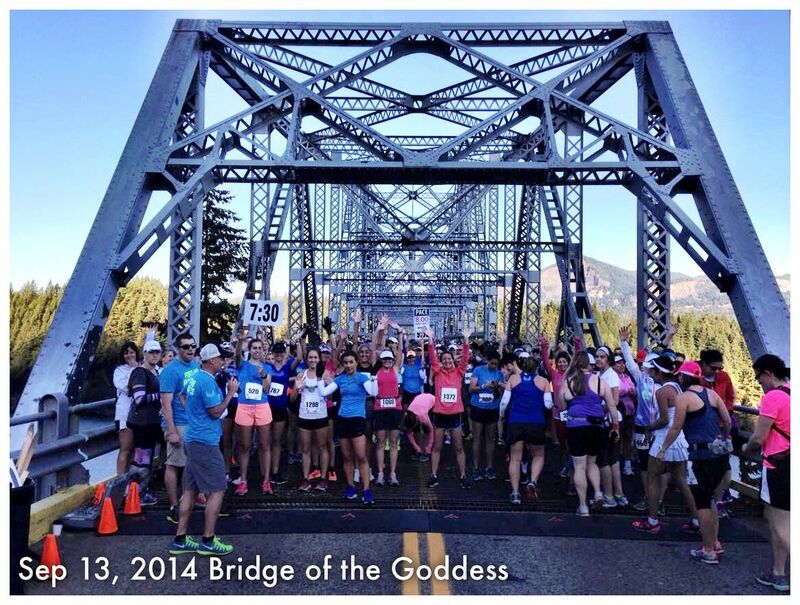 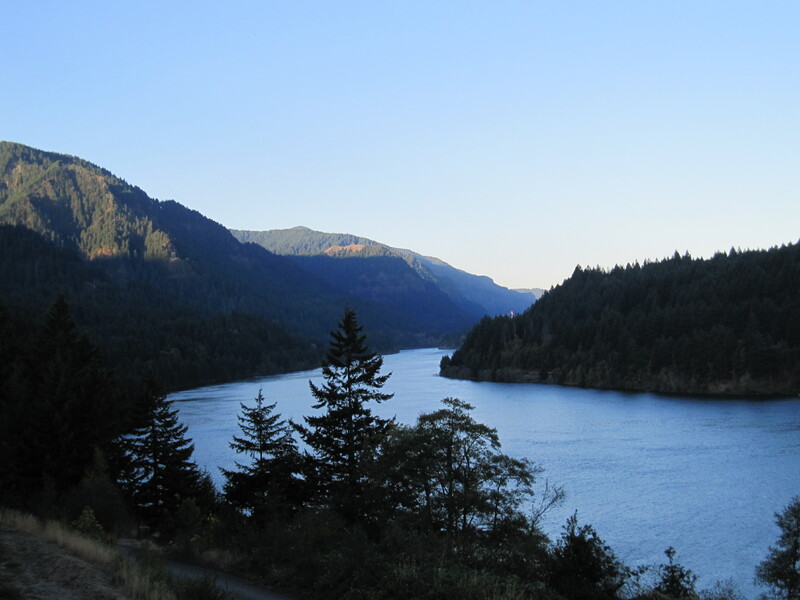 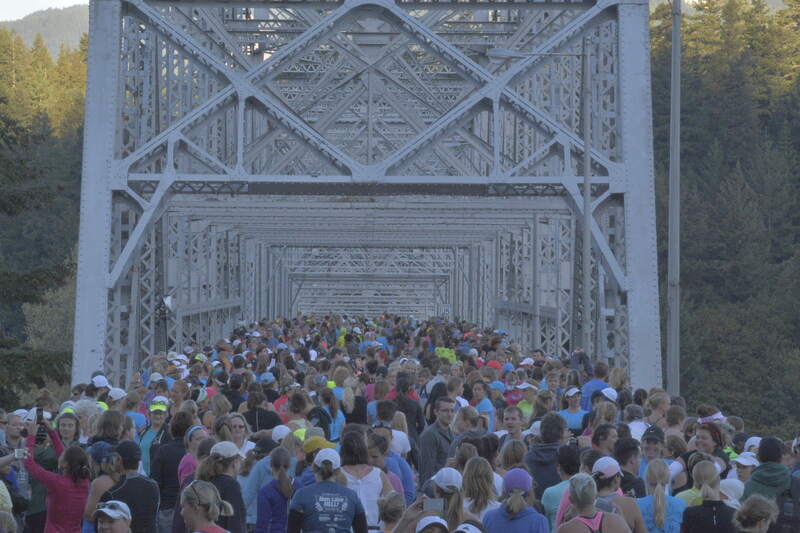 Start on the iconic Bridge of the Gods in Cascade Locks, OR and run on the Historic Columbia River Highway Trail on an out and back course. 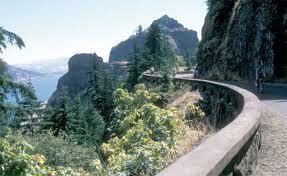 The climbs and views will take your breath away. 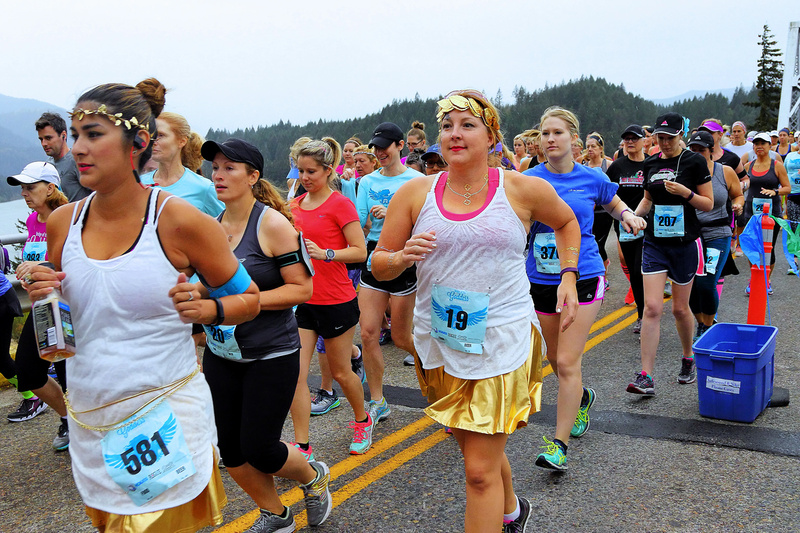 Finish in Marine Park along the Columbia River for a fabulous finish with live music and great food and beer. 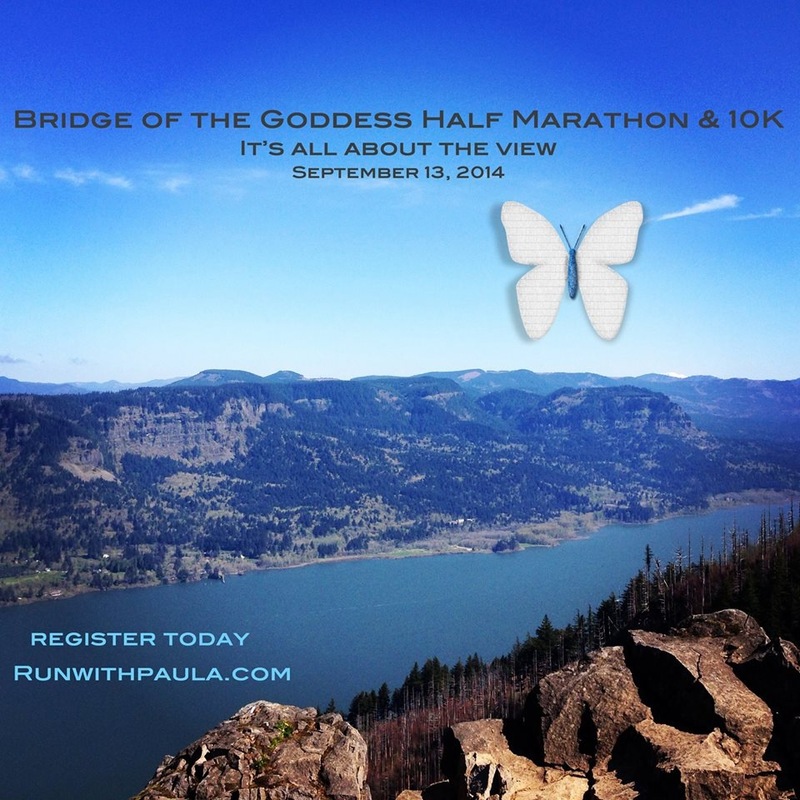 This one you don't want to miss plus it's a Runwithpaula Event! 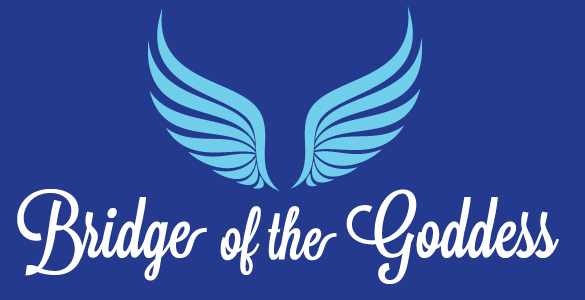 Get your Goddess on!!! 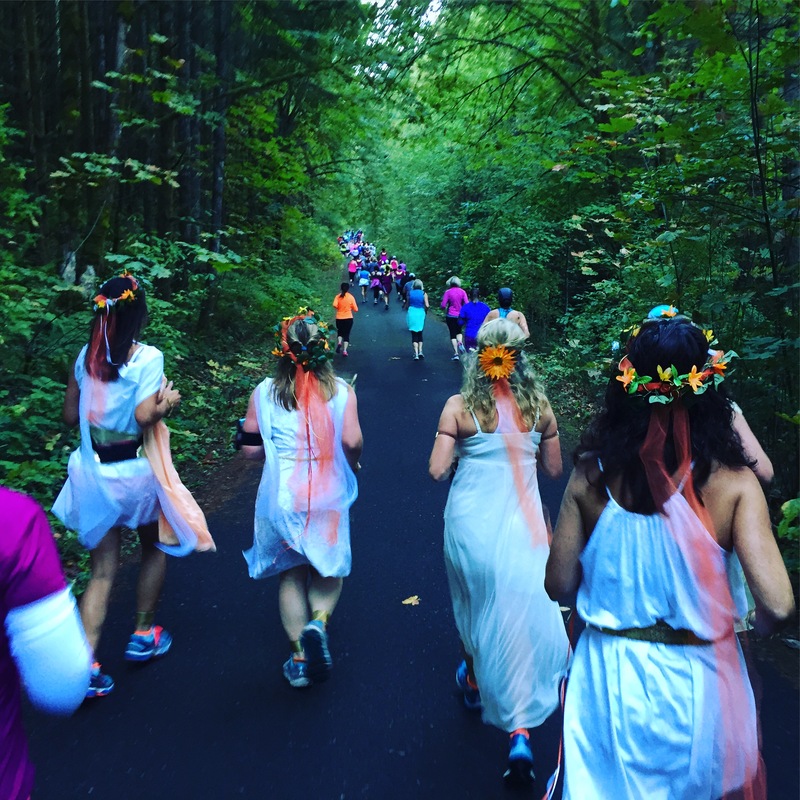 Start planning your amazing Goddess race day outfits now and come ready to have some fun! 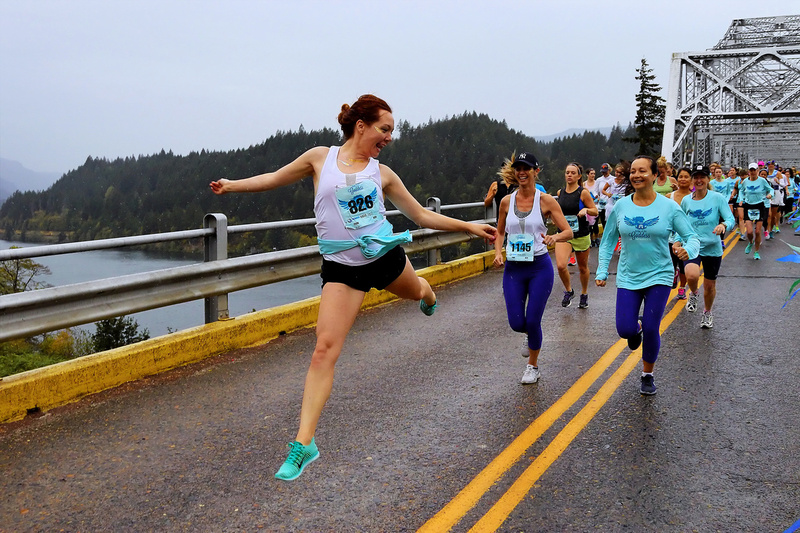 Watch for emails with race information and training runs. 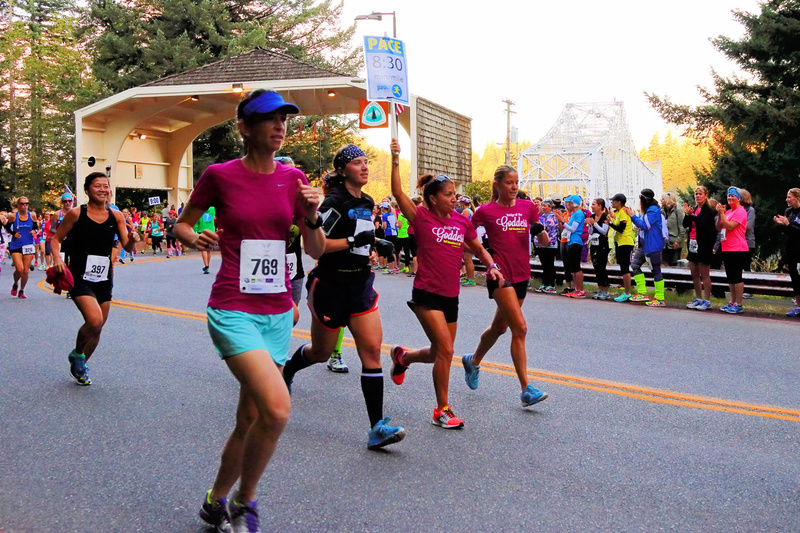 Be sure and train on hills and stairs, you will be in awesome shape by race day!